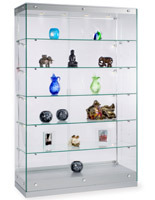 These display cases are extra large to fit some of your largest merchandise. 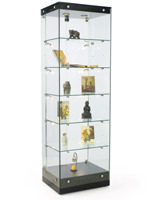 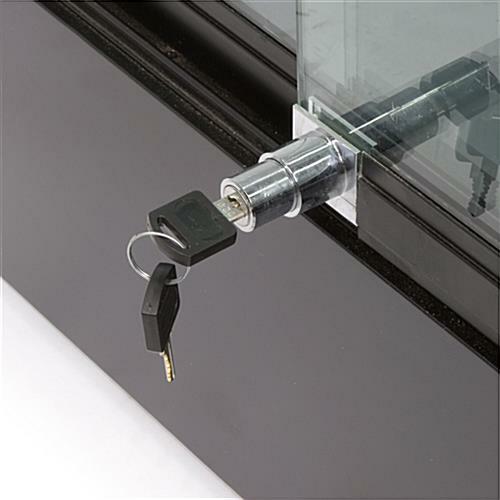 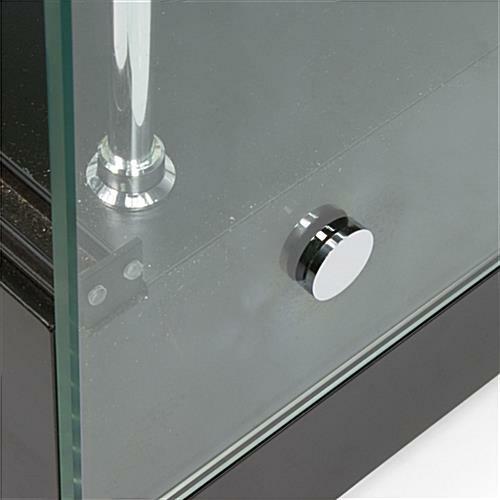 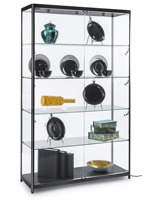 The display cases, also known as glass cabinets, can be used by retailers, museums, hospitals, restaurants, and banks. 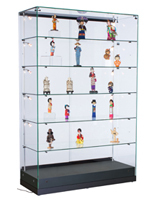 Showcases, retail displays, and other display cases are a fixture in many retail locations. 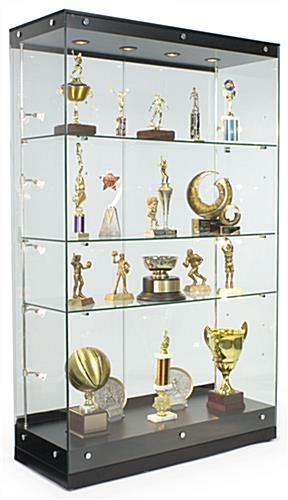 These display cases are a totally unique design. 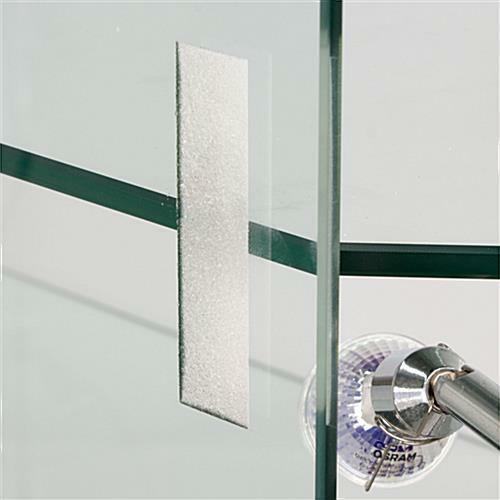 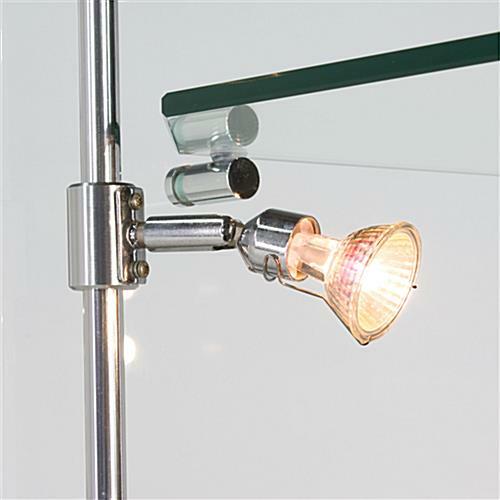 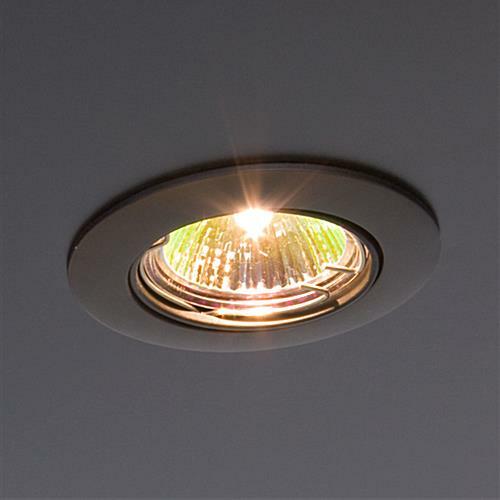 They are simple, yet upscale with a totally frameless construction. 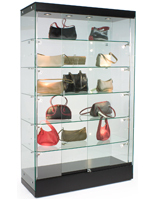 Place these display cases against a wall to save valuable floor space. 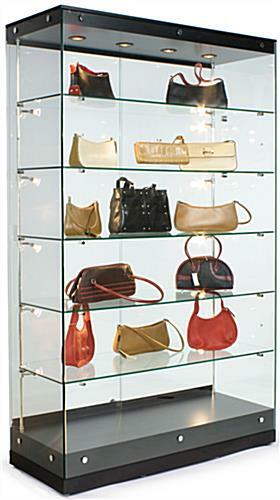 You can also use the display cases in a configuration to create an entire retail store design. 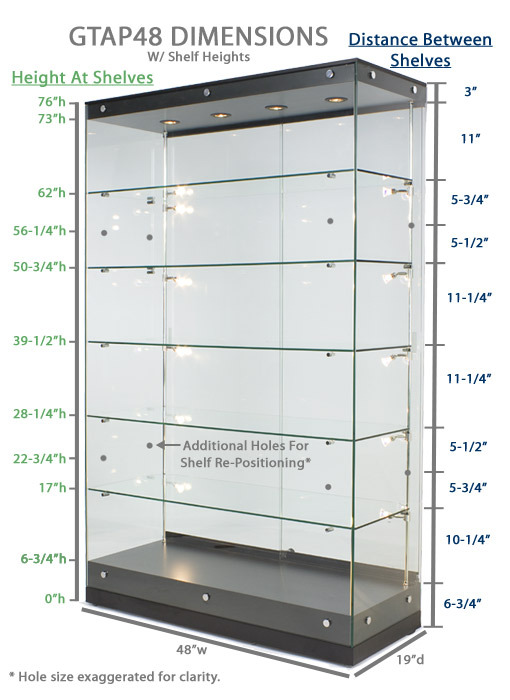 These showcases are the ideal display cases to make your store look complete!